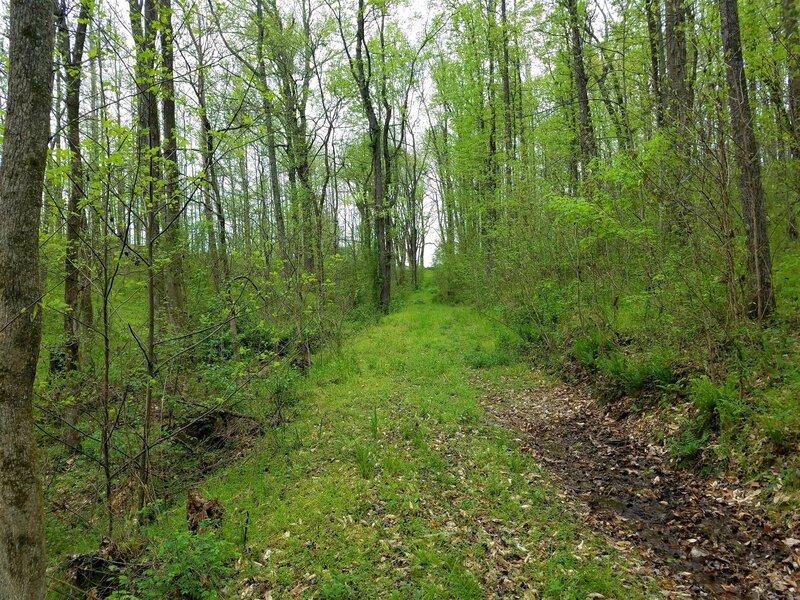 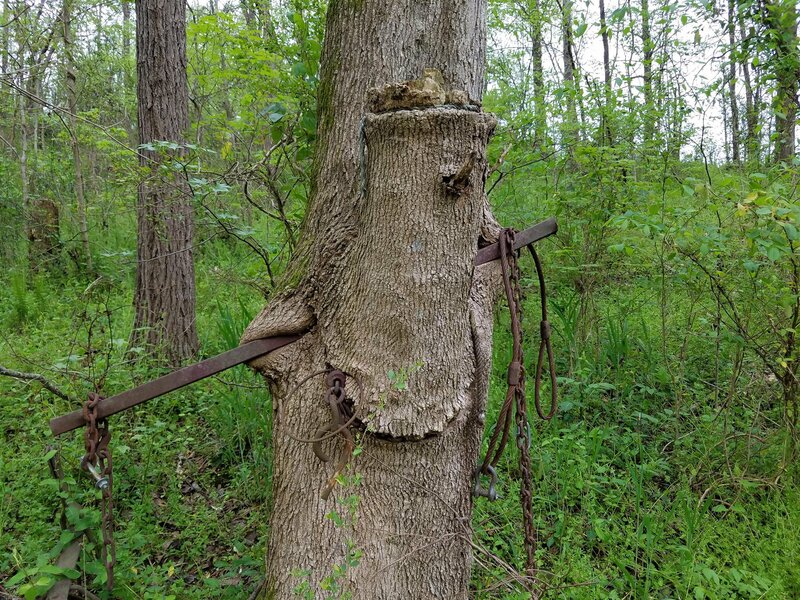 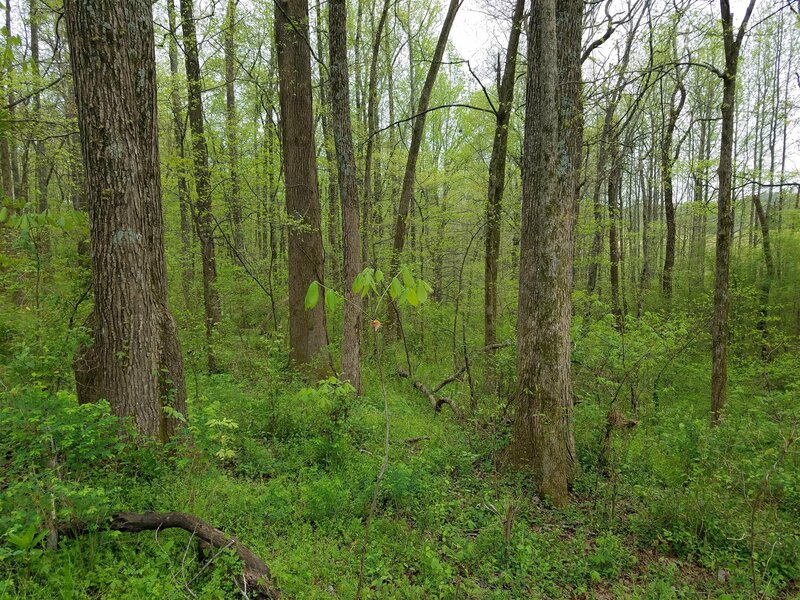 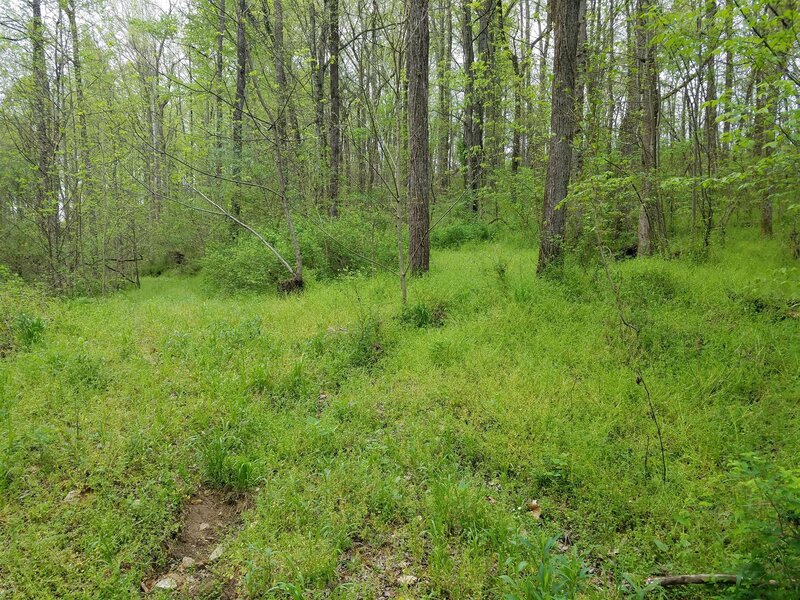 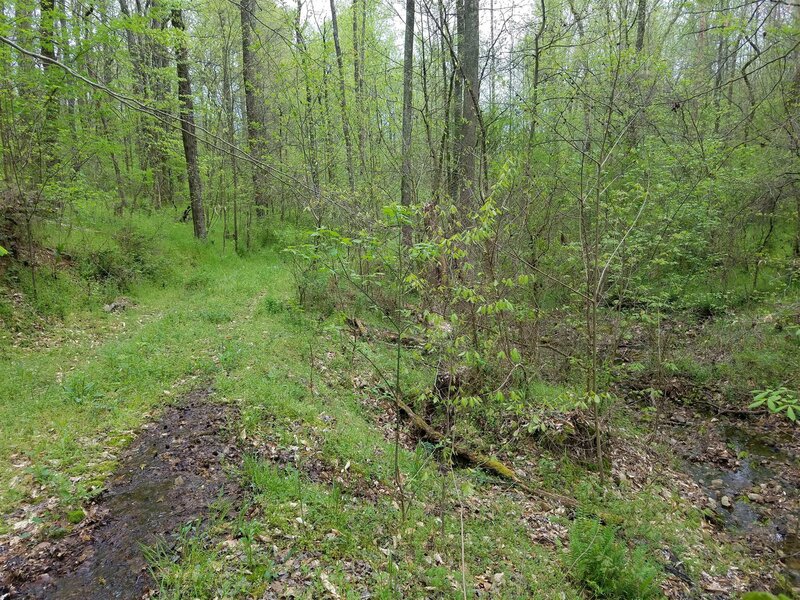 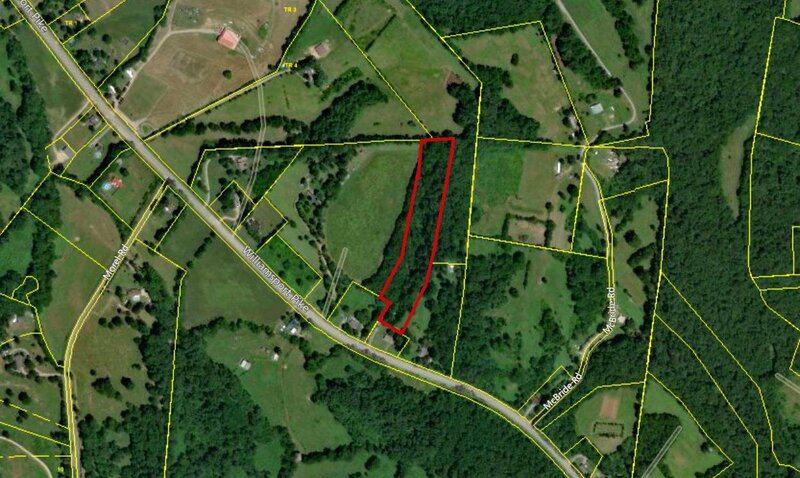 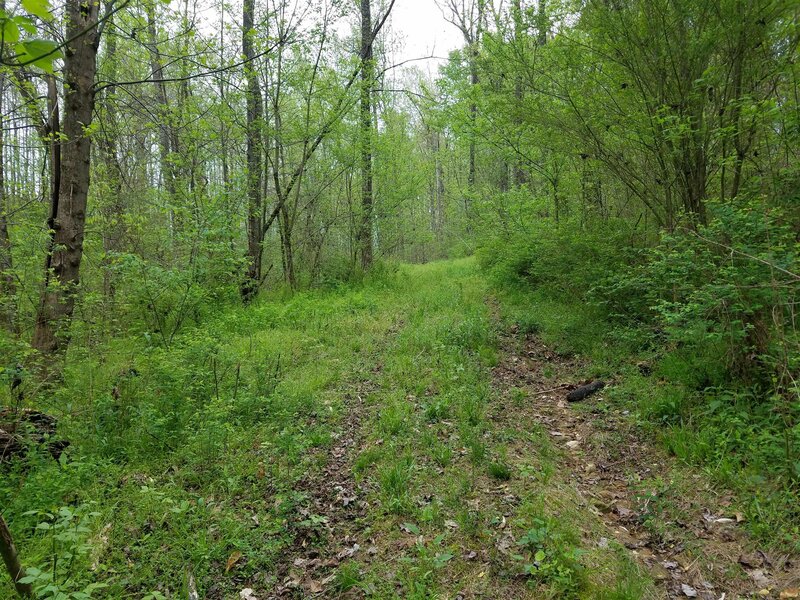 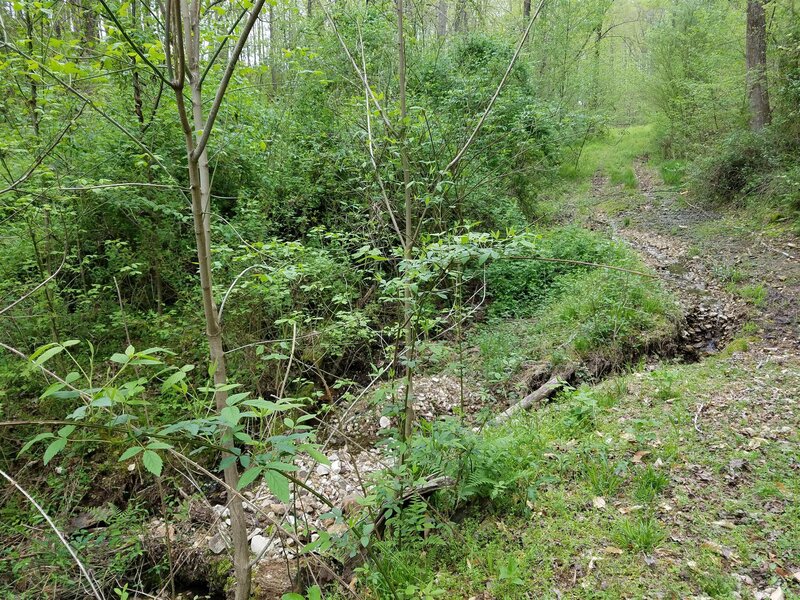 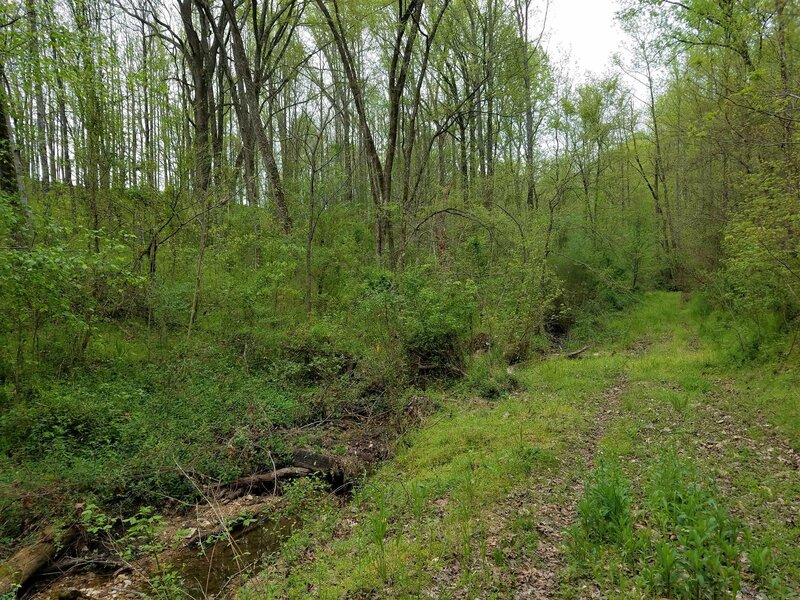 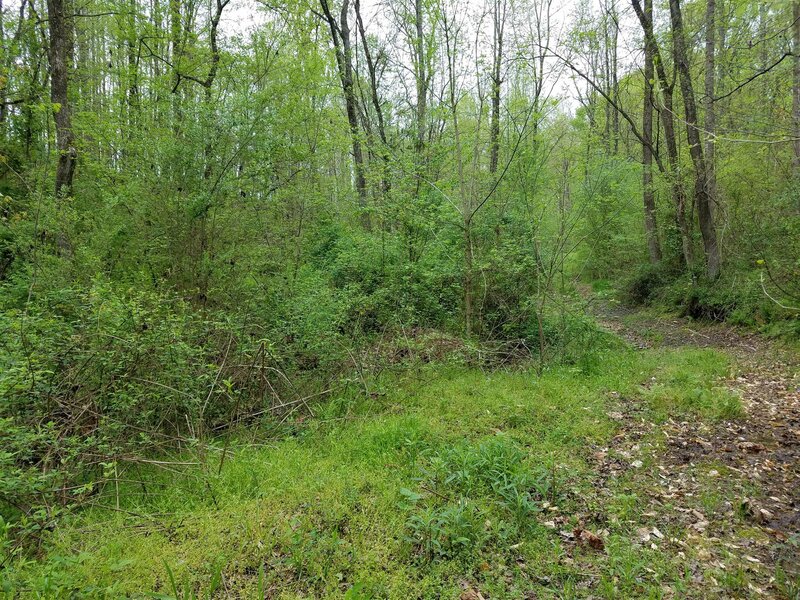 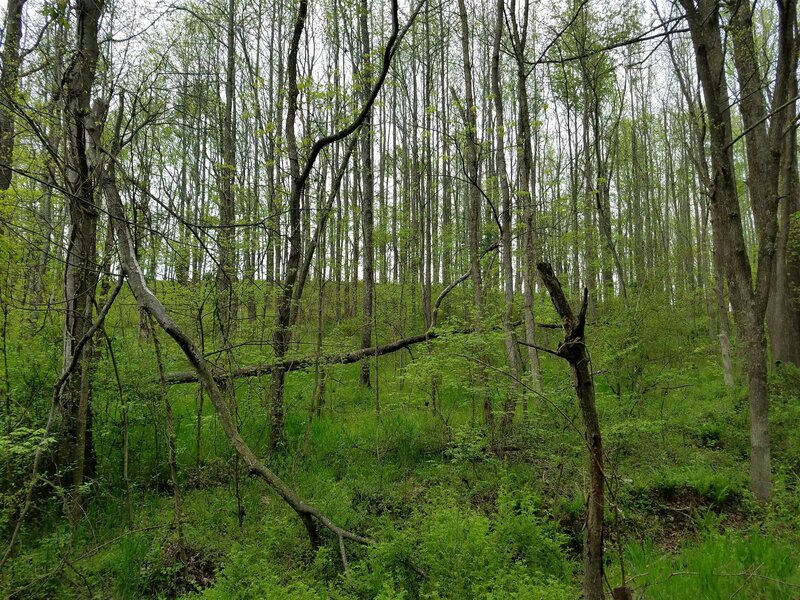 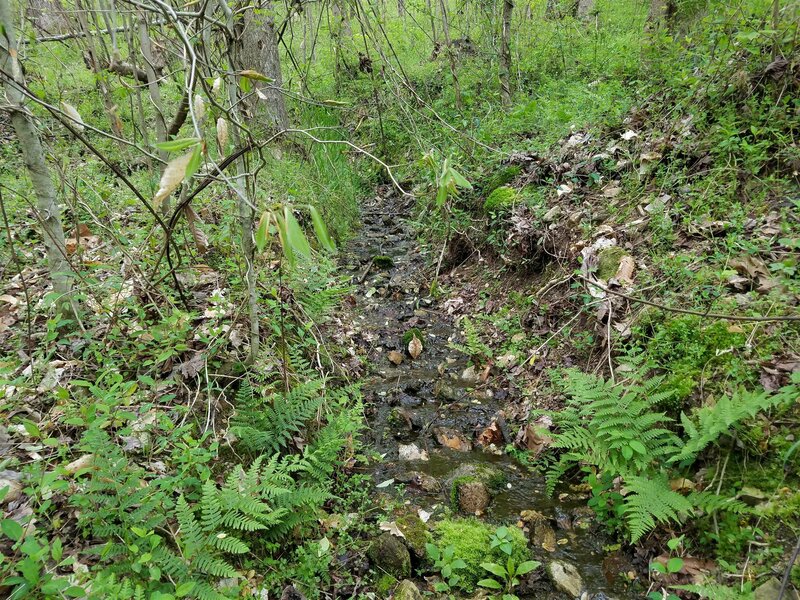 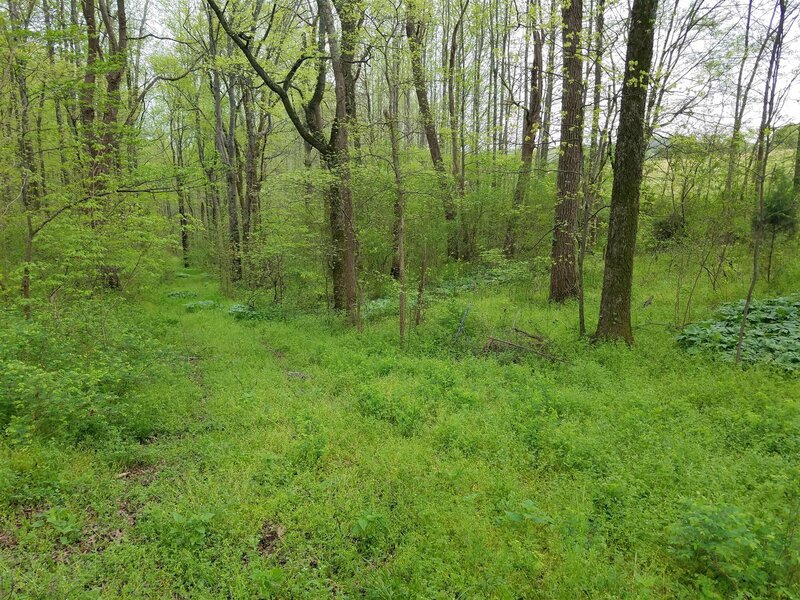 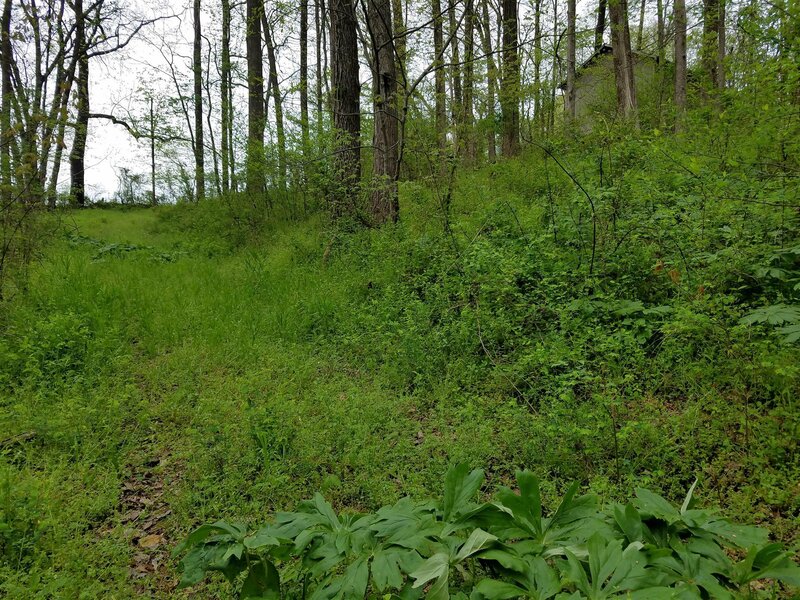 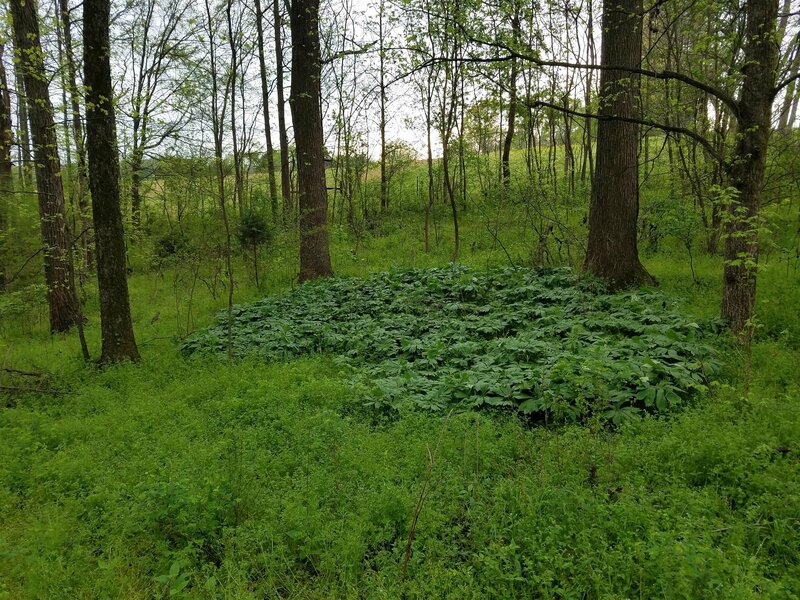 Wooded and unrestricted, this 5 acre tract is well located just a 3 miles from Columbia. 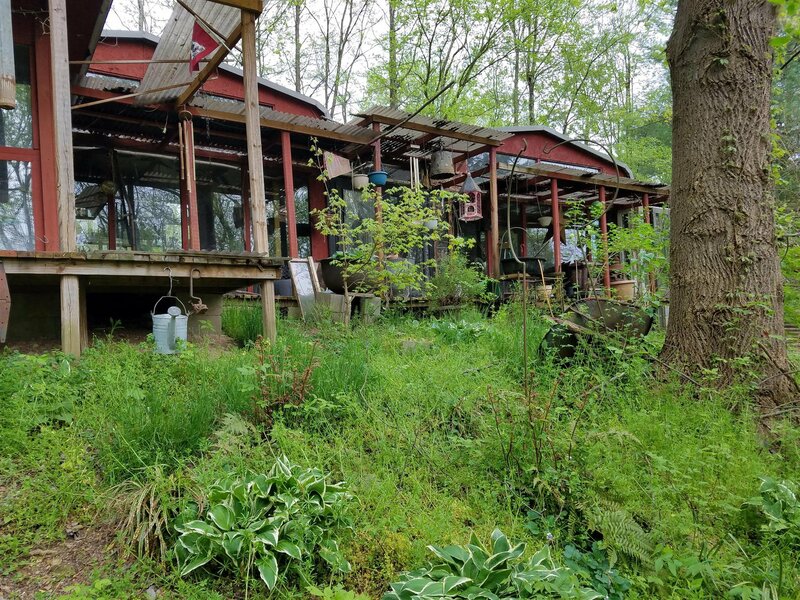 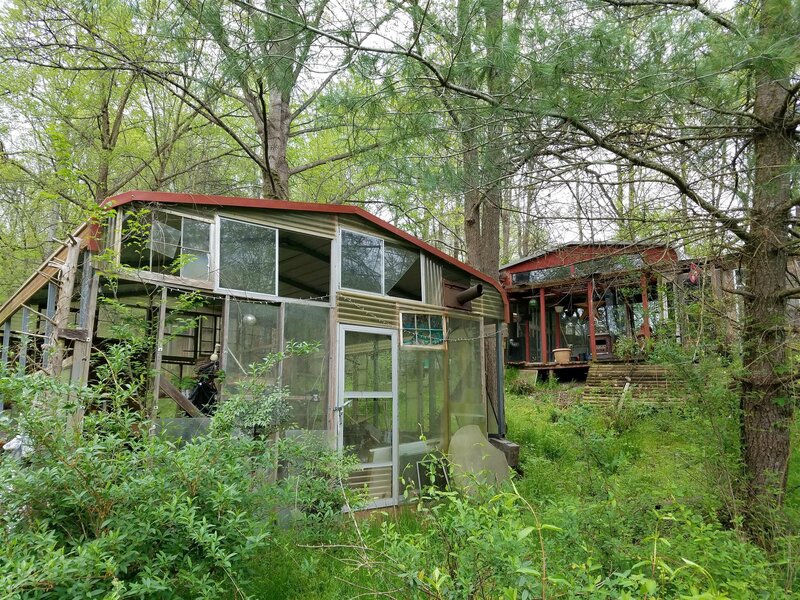 Property has structures that have been used for living, but will not pass any professional inspections. 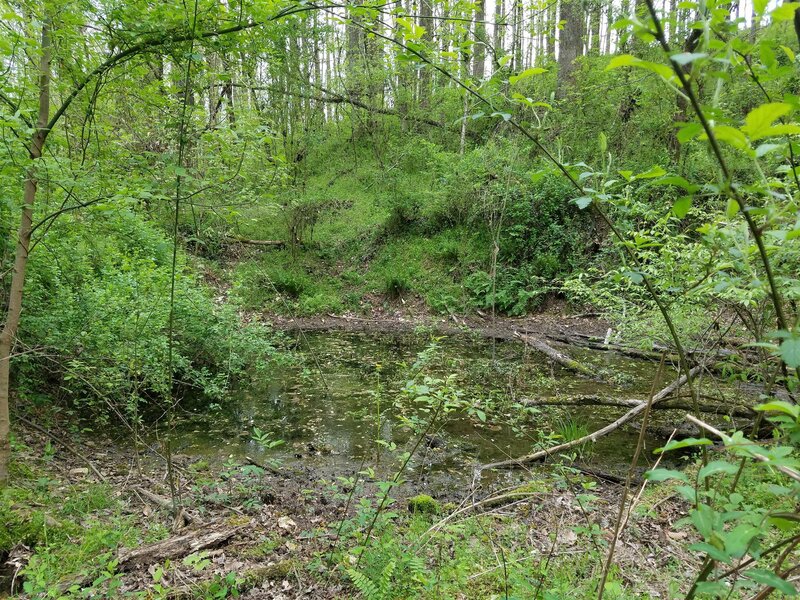 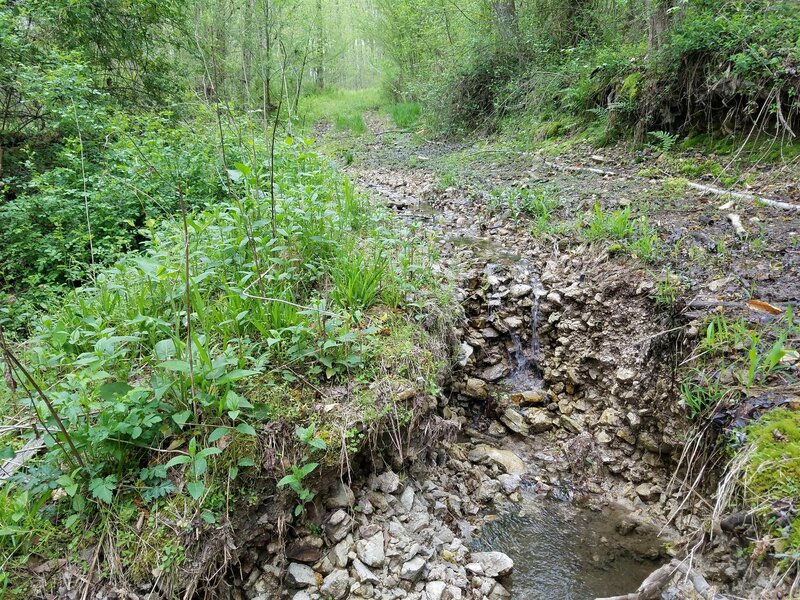 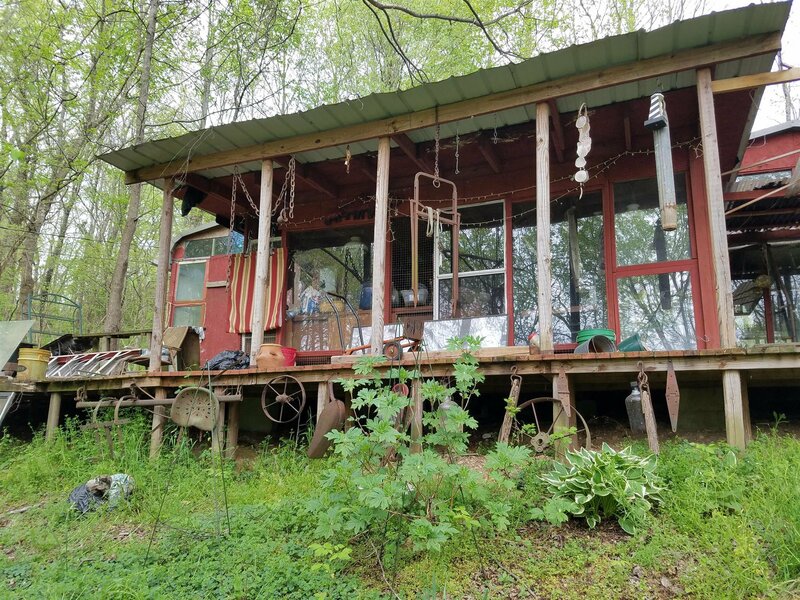 Includes septic tank and public water, as well as a flowing spring.